Don Allen Tire & Auto is the only stop you'll have to make for all of your automotive service needs. Whether it's new tires, air conditioning, transmission problems, or regular maintenance you can count on us to accurately diagnose and repair vehicle. 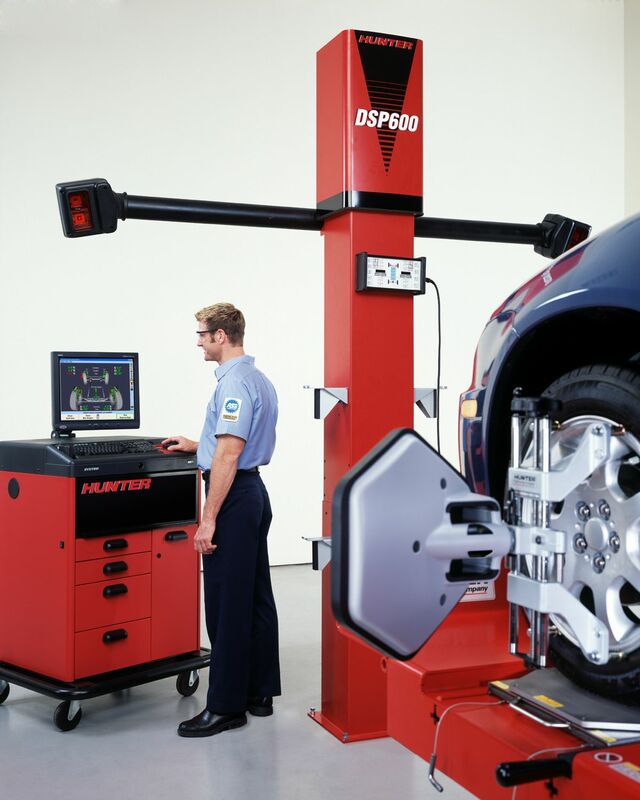 The Hunter DSP600 uses four precision cameras to measure the position and orientation of each wheel. With this information the computer automatically determines the proper alignment for your vehicle. This alignment rig not only handles passenger cars but also extended vans and commercial vehicles.